IDTechEx CEO Raghu Das reported that IDTechEx has seen conductive ink formulations focused on specific applications, with suppliers creating many appropriate specialized formulations. “Sectors such as photovoltaics (PV) and touch screens have seen strong demand for conductive ink with continual improvements in the ink to add value to the customer, such as better particle size control, uniformity etc.,” Das noted. “One of the main drivers has been moving to narrower printed tracks while retaining conductivity. PV demands this to improve efficiencies by exposure as much of the silicon wafer to the sunlight as possible. Here there has been continual improvement in ink and manufacturing to enable this. “Over the past two years, we have seen many more applications receive interest from conductive ink makers, such as e-textiles and in mold electronic, which have driven new conductive ink formulations including stretchable conductive ink,” Das added. 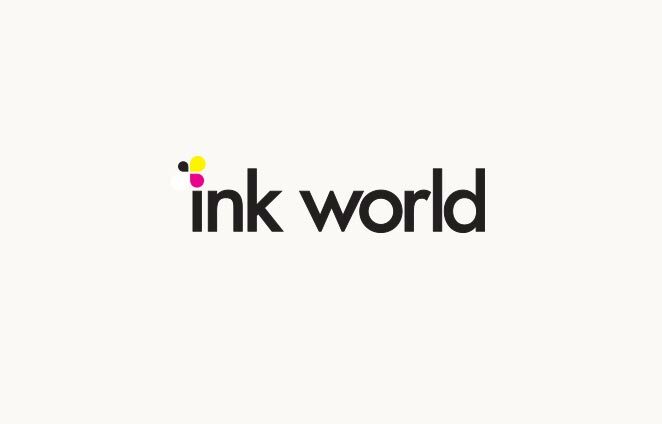 Steve Toyama, sales manager at Applied Ink Solutions, reported that customers have more applications for stretchable, elongating inks for disposable sensors. “We also have adapted to applying conductive inks in non-conventional applications like spraying and dipping,” Toyama added. Bill Babe, Liquid-X Printed Metals’ sales and marketing manager, said that the need to print and perform on flexible/bendable substrates continues to grow, in order to provide opportunities for more novel applications and to achieve R2R processing for high scalability and low-cost manufacturing of printed electronic products.